Join me in raising funds and awareness for United Hatzalah of Israel. I am doing this In Honor Of the Volunteers of United Hatzalah and the NYC Marathon . 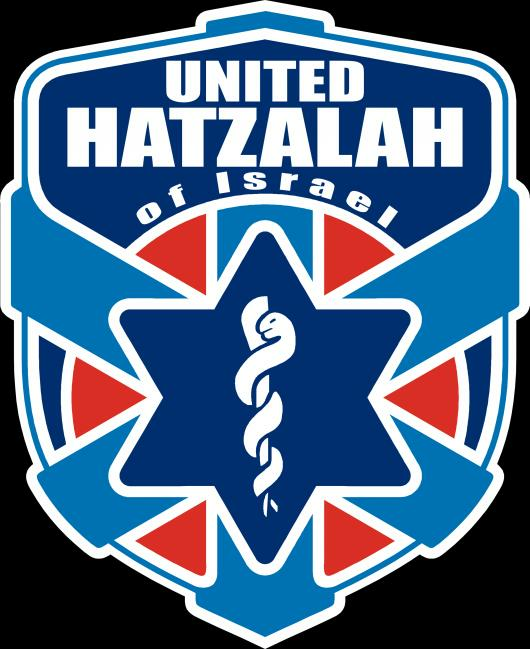 Please help sponsor my run and to support the great work of United Hatzalah. After learning the story of how Eli Beer started United Hatzlah I was inspired by how one person could make such a difference in the world. As it is said " you save one life you save the world "! Please become part of this great organization by donating here. Let's help save lives together. Rochelle - You are an inspiration to us all. 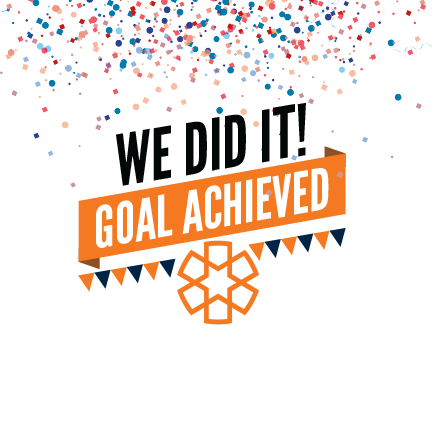 Thank you for giving us the opportunity to contribute to such a worthy cause. 26.3 miles, now that would be crazy! goooo Rochelle! As a Hatzolah member in NYC for the past 13 years I am in constant awe of the work United Hatzalah does. Thank you Eli and Dovie Maisel for your dedication. Rochelle, don't know if you remember me, but thank you for running for this great organization. Hatzlachah! ×ª×œ×›×™ ×ž×—×™×œ ××œ ×—×™×œ ! Faced with adversity you project the deeper part of our core that we admire. â€œHashem oz lâ€™amo yiten, Hashem yevorech et amo baShalomâ€ !